Well-appointed 4 bedroom 2.5 bathroom home on private corner lot featuring over 2000 square feet of cool tiled flooring throughout. Inviting formal living and dining room with lots of natural light. Open eat-in kitchen with breakfast bar, ample cabinet space and newer appliance package. The master suite offers a walk-in closet and private bath with dual vanities, garden tub and separate shower. The screened lanai is ideal for entertaining. 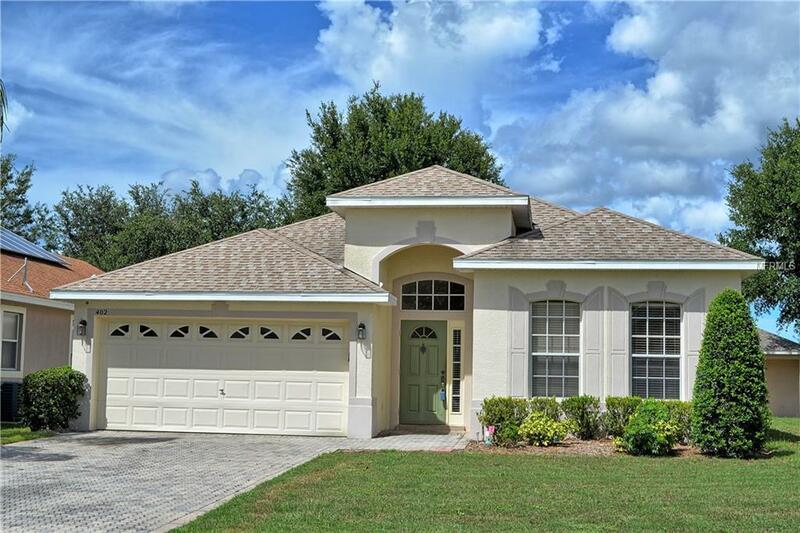 This home is in the desirable Springview Community in Debary with the convenience of the community pool, picnic area and playground. Easy access to I-4, the Sunrail Station, nearby golf courses and just a short drive to downtown Orlando.